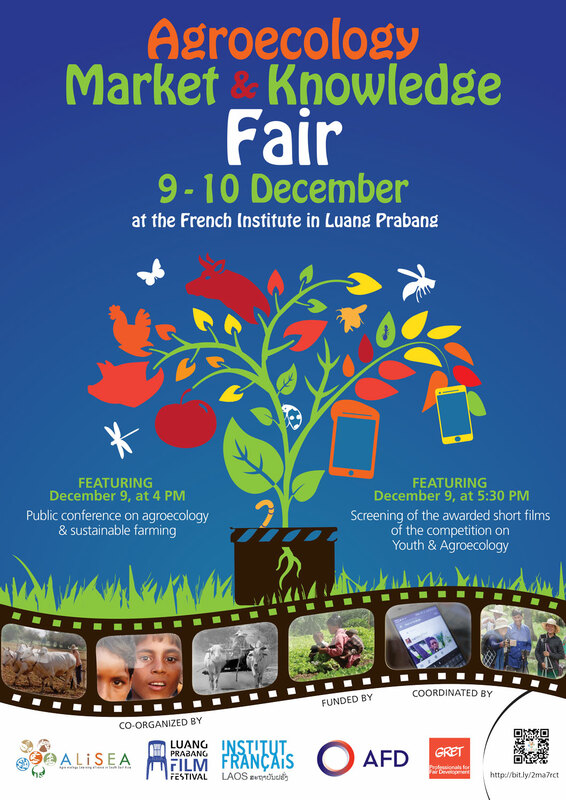 On 9th & 10th of December 2017, ALiSEA has organized a side event in the framework of the Luang Prabang Film Festival addressing Sustainable Farming and Agroecology! 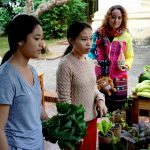 Organized in the garden of the Institut Francais of Luang Prabang, this market fair gave the opportunity to meet with young (and older) organic farmers, learn from their experiences and buy the products from their farms. 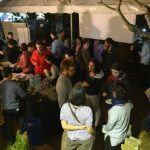 Development organizations and social businesses were also there to share with the public their work in Luang Prabang and neighbouring provinces that support fair and community based activities. 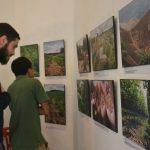 In addition, a Photo Exhibition from CIRAD about Conservation Agriculture and Direct Seeding in Mulch-based Cropping Systems in Southeast Asia was displayed in the hall of the Institut Francais. 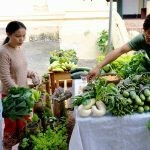 Across the Mekong Region, thousands of innovative farmers have already engaged themselves in an agroecological transition, moving away from conventional and chemical based farming practices. 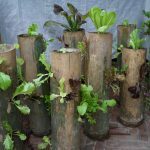 They are developing new and improved practices, building upon both traditional empirical knowledge and scientific research for a better understanding and use of ecological processes operating in farming systems. What are the impacts of current main farming systems / agriculture production models? 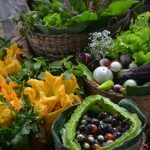 What are the alternatives to the current conventional farming systems (pathways towards healthier and fairer farming/food systems)? 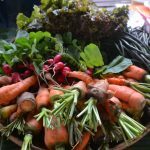 How do we encourage the youth to keep farming, in a way that make them proud of what they do and that help creating healthy food systems? Shalmali Guttal is the Executive Director of Focus on the Global South. She has worked with Focus since 1997. She has worked in India, the United States, and mainland Southeast Asia. Her academic background is in the social sciences with particular emphasis on participatory education and qualitative research. 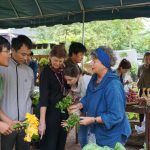 Since 1991, she has been researching and writing about economic development, trade and investment, and ecological and social justice issues in Asia – especially the Mekong region and India – with emphasis on peoples’ and women’s rights to resources. Douglas Varchol is a SE Asian-based director, producer and writer in film and television. He has created science, history and cultural programming for The Learning Channel, The History Channel, and PBS in the U.S., as well as Discovery Channel Europe and BBC World News in the U.K. Mr. Varchol has directed, produced and filmed in many countries, including Vietnam, Thailand, China, Cambodia, Indonesia, and Lao PDR. He has made six half-hour Earth Report documentaries for BBC World News, including Heads Above Water which looks at how coastal towns in Java and the Mekong delta are adjusting to sea level rise. 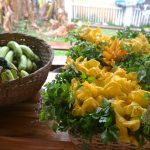 His Earth Report, Gambling On Laos, examined biodiversity issues in northern Laos. 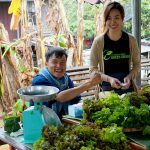 He has just completed directing and producing Mekong, an hour-long documentary about hydro power development on the Mekong River in SE Asia. 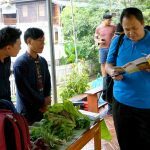 Marut Jatiket is the Director of the Thai Education Foundation and The Field Alliance. 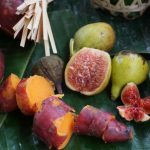 Thai Education Foundation is a non-profit organization that works on improving the quality of rural education, ecological agriculture and environmental education programmes and policy. 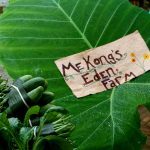 The Field Alliance is a network of NGOs in Southeast Asian countries who promote ecological agriculture training and education. 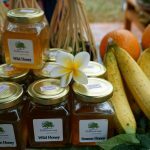 The organisations have been promoting the Rural Ecological Agriculture for Livelihood (REAL) programme since 2007 in Cambodia, Laos, Philippines, Myanmar, Thailand and Vietnam, focusing on conservation and sustainable use, and reduction of the impact of pesticides on heath and the environment. Dr Thatheva leads the Council for science and Technology, Ministry of Agriculture and Forestry, Lao PDR. His main work is to monitor and ensure applied researches within MAF to feed the actual need of the Agricultural, Forestry and Rural Development’s policy, program and plan. 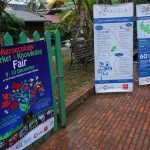 He is Information Knowledge Management practitioner/manager with much experience focus on spatial planning, integrated watershed landscape management planning, programme monitoring, strategic environmental impact assessment. Dr Thatheva has initiated the Geo-Spatial Data integration as well as facilitates data sharing and exchanges cross sectors in the country for the past 10 years. 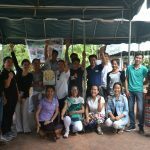 The public screening followed up a short film competition co-organized by the Agroecology Learning alliance in South East Asia (ALiSEA) and the Luang Prabang Film Festival (LPFF) between August and October 2017 focusing on Youth and Agroecology. 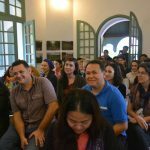 This film competition was opened to all film makers of the Mekong Region. We have received over 20 short movies. 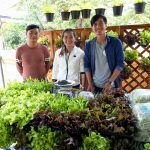 Young Organic Farmers, Journey of Hope: Natural Seeds, our common mission to save life, produced by Towards Organic Asia with the financial support from ALiSEA. 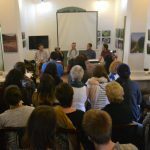 All these short movies have been shown on a loop throughout the Film Festival at the Institut Francais of Luang Prabang as well as at the Sofitel, which was the official venue for the Film Festival during the day. This provided great exposure to the different short movies and enable raising awareness of the general public.